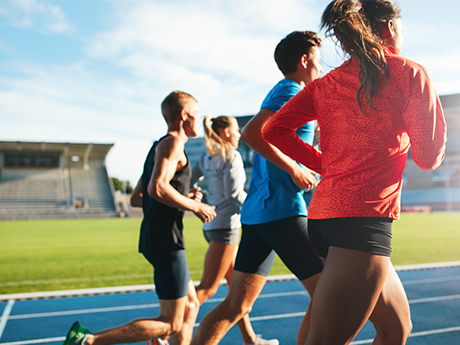 Whether you're a casual or competitive runner, use these training tips to run strong, stay healthy, and feel great. Keep your body healthy all year round with these injury prevention and recovery tips. The food you eat is just as important as the miles you log. 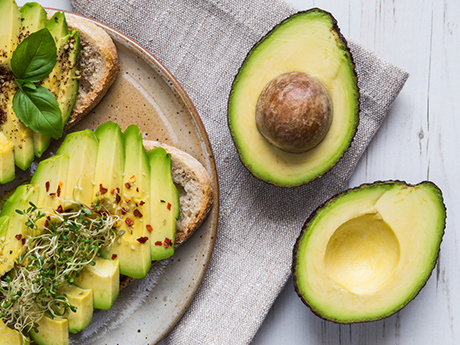 Use these tips to help you fuel for top performance. From first-time marathoners to 26.2-mile veterans, these tips will help you reach race-day success. Find the latest running shoes and gear with these guides, reviews and recommendations. Coaches Jenny Hadfield and John "the Penguin" Bingham offer training programs for all ability levels. Your coach will design a custom training plan, monitor your progress, and answer questions. 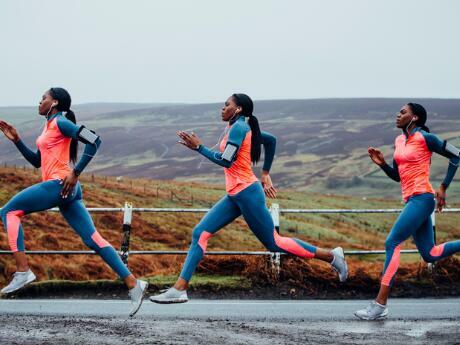 espnW provides training tips and stories of women reconnecting with their inner athletes. 7 Reasons Why You Need a Running Coach: Casual running doesn't require much coaching, but if you have big goals or need help pushing past a plateau, a good running coach comes in handy. By Active.com. 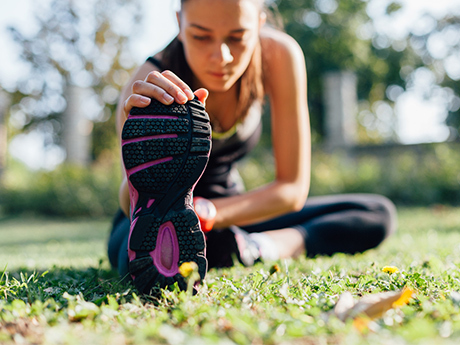 Runners: Have You Been Stretching All Wrong? Static stretching is still the most common form of stretching among runners, but new research shows it could be hurting your performance. 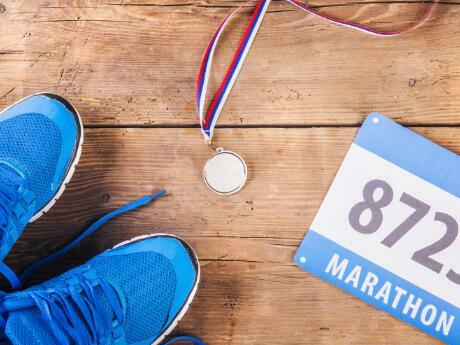 It's time to put your half marathon plans into action. Here's how to run 13.1 with only two months of training. These seven tips will help you break your personal race records without dreading the workouts. 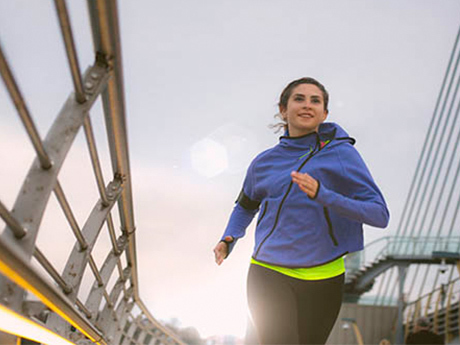 These Marathon training tips and recovery advises are useful for both beginner and experienced runners. Don’t get caught at the starting line with your pants down. Use these tips to help you poop before running your big race. 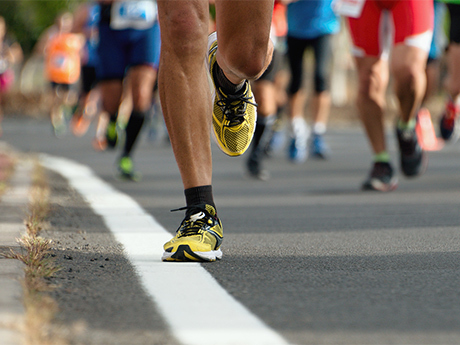 These Half Marathon training tips are useful for both beginner and experienced runners. Successful training isn't just about tempo and long runs—how you fuel your body is important, too.